Interior: 14 card slots and 2 bill compartments. 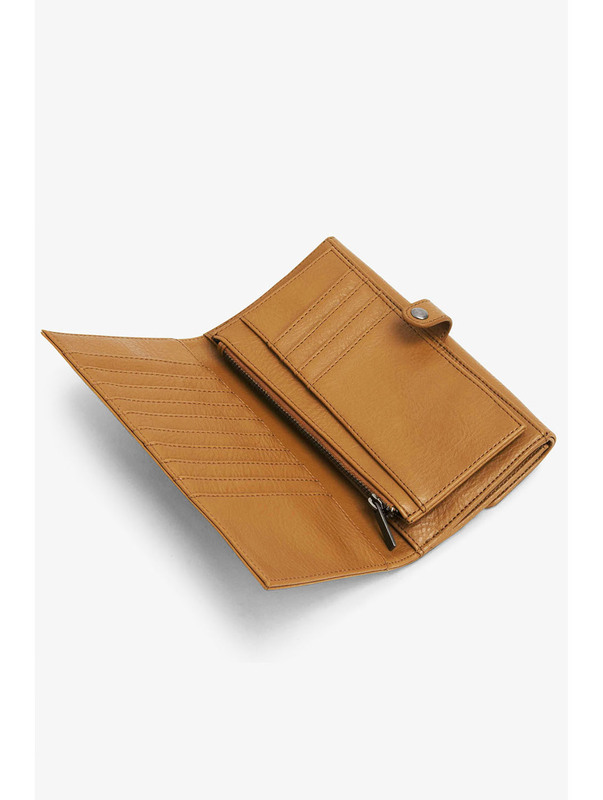 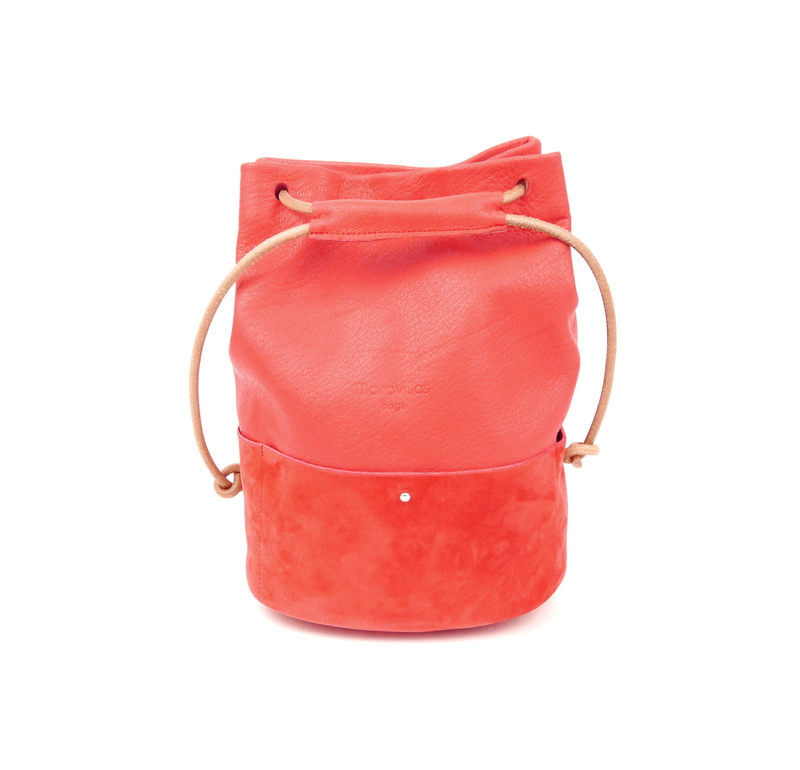 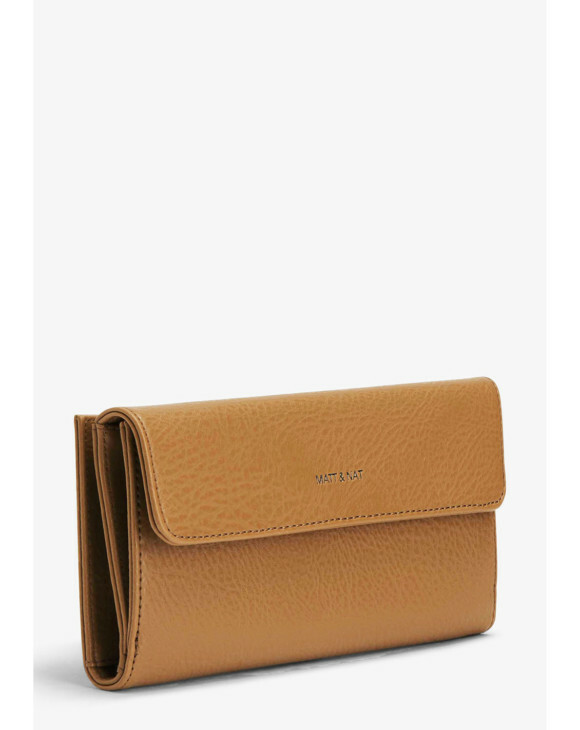 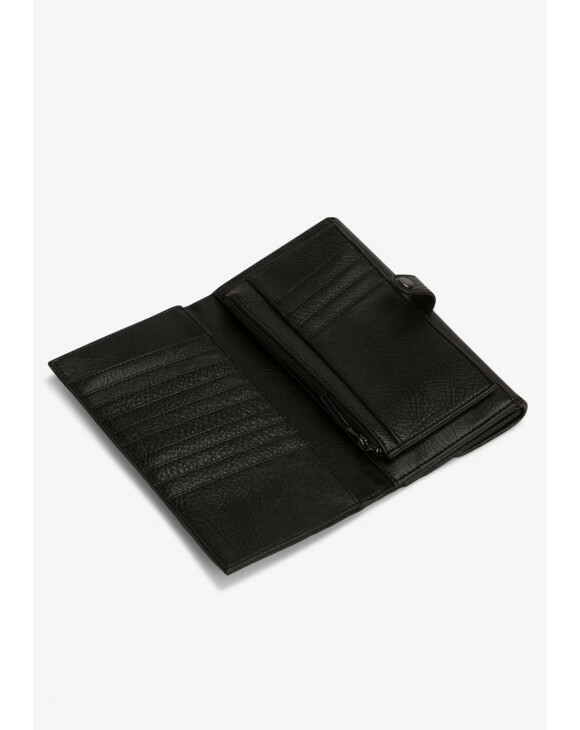 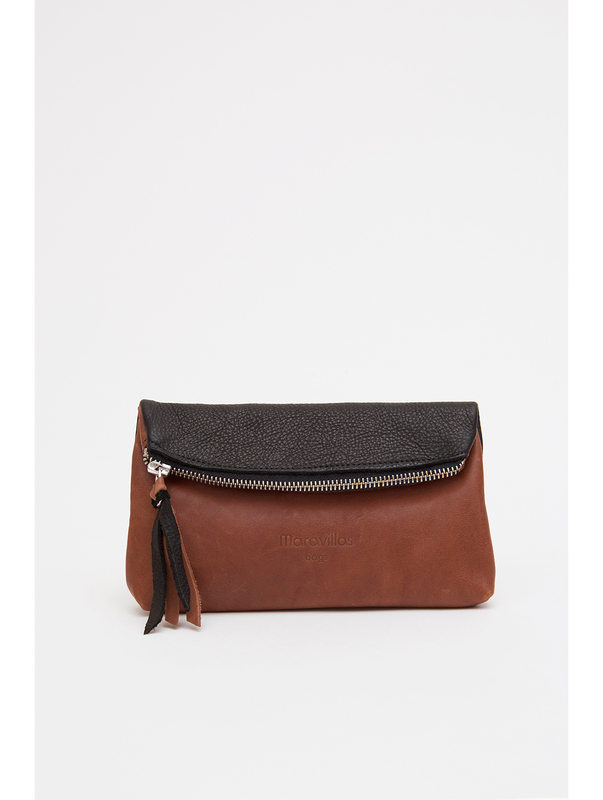 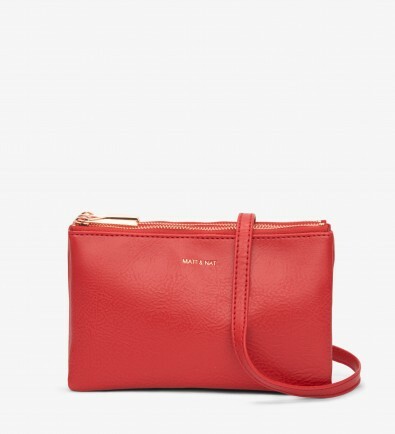 Removable piece with 4 card slots with zipper coin pocket. 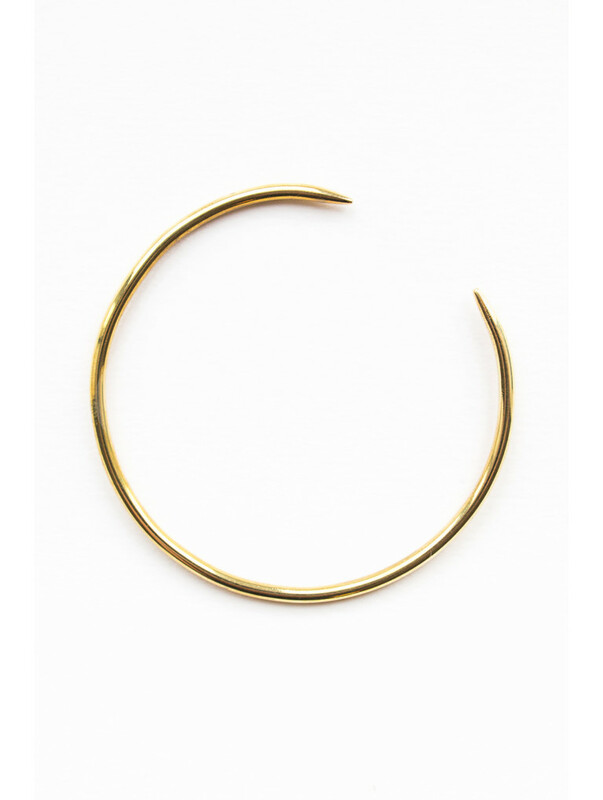 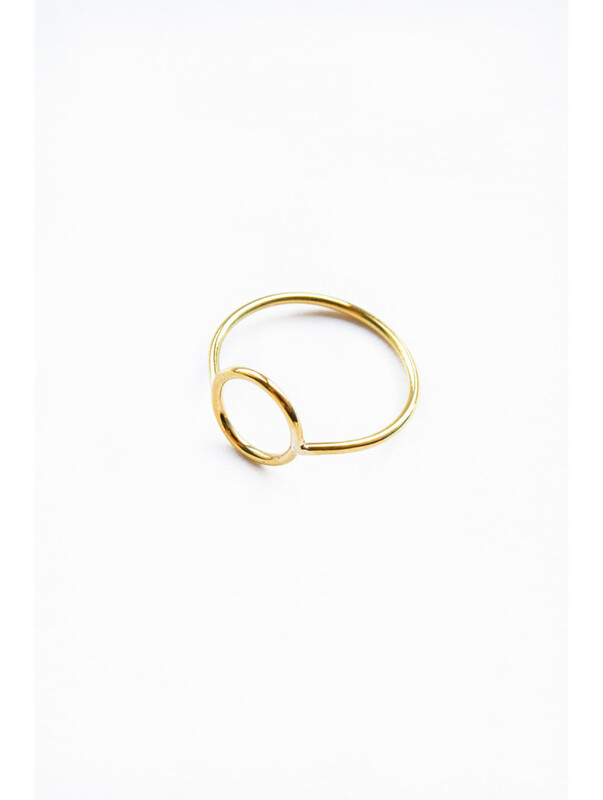 Product ID: 3201 SKU: N/A. 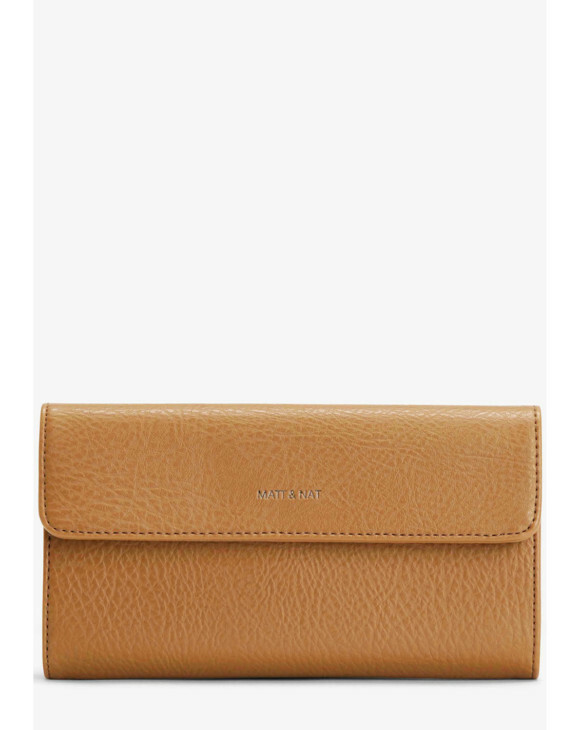 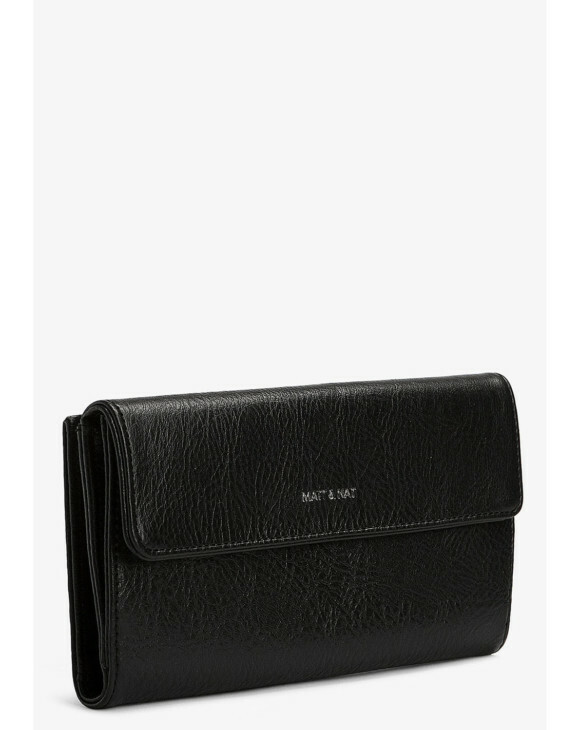 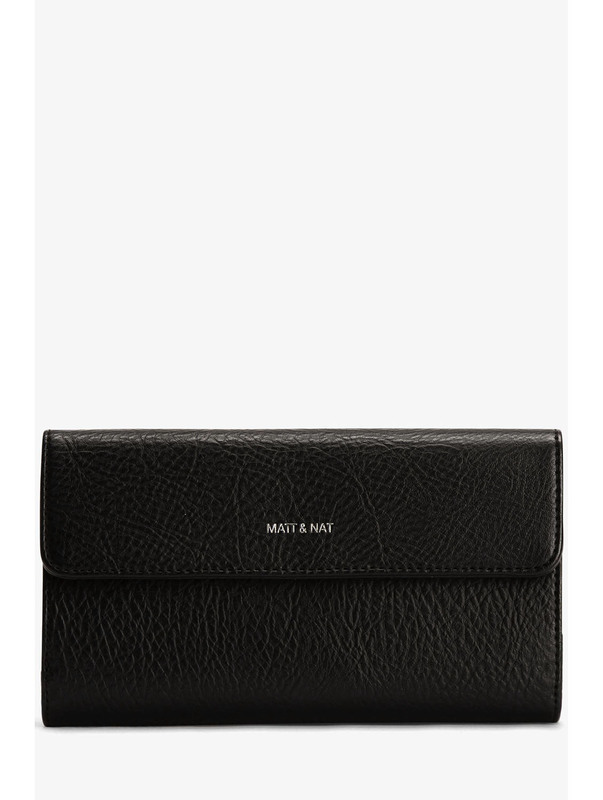 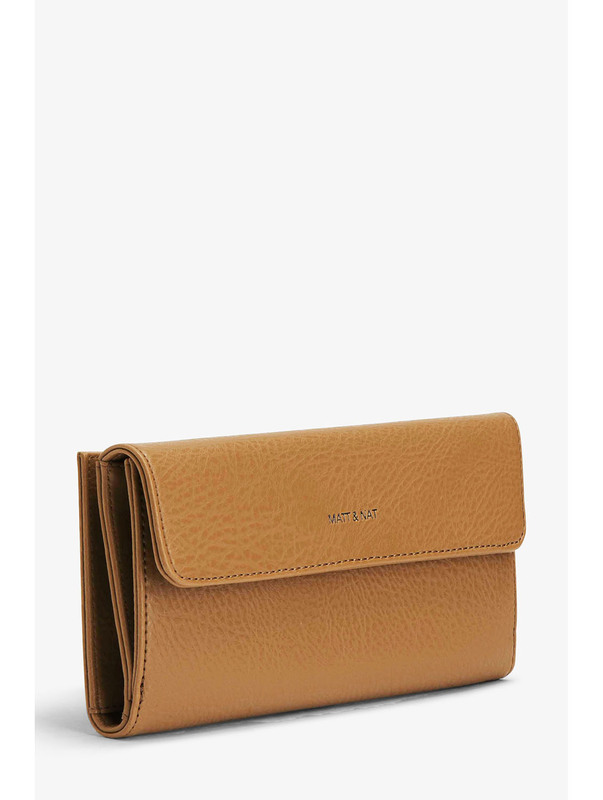 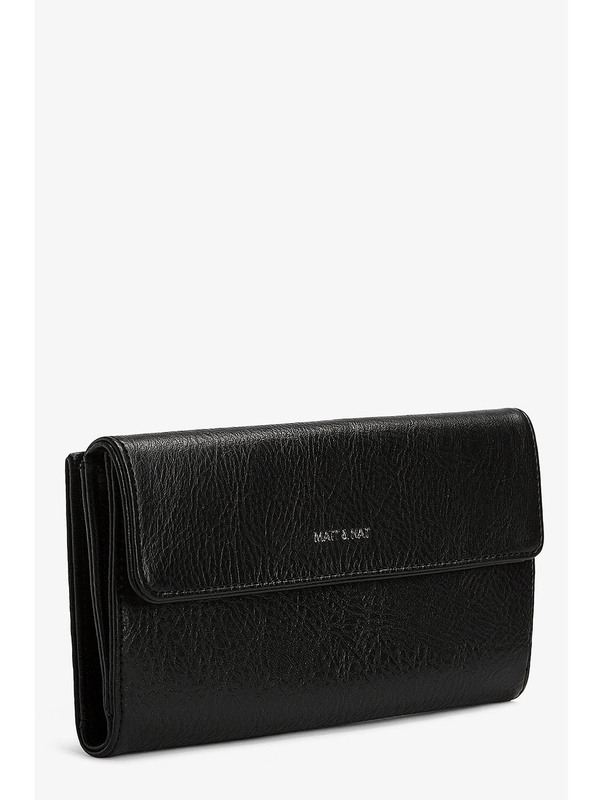 Categories: Accessories, Accessories, Bags, Matt&Nat, Wallet, Wallet. 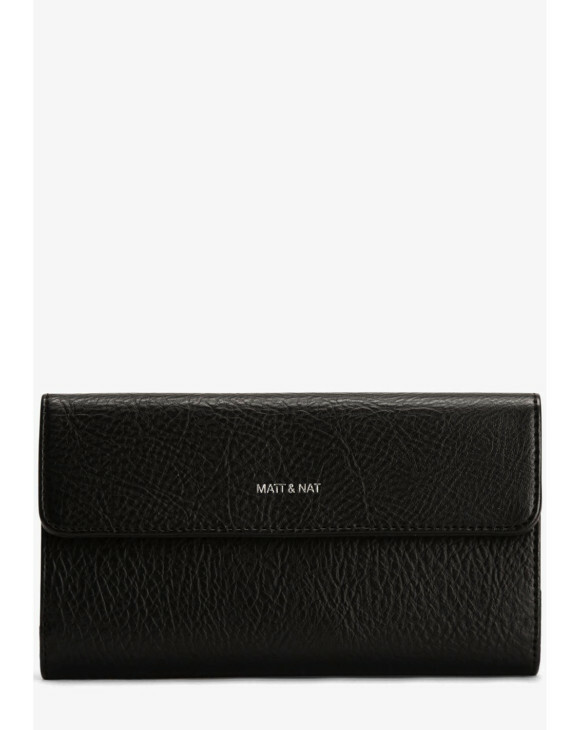 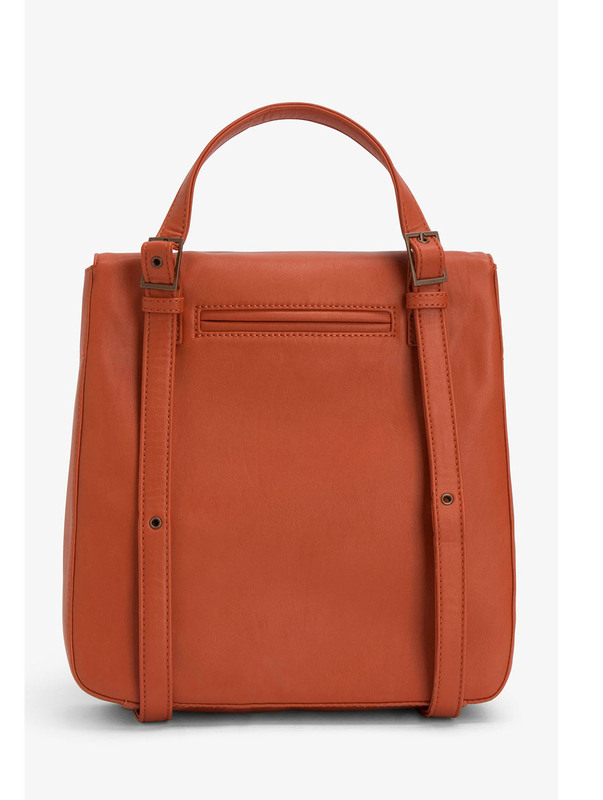 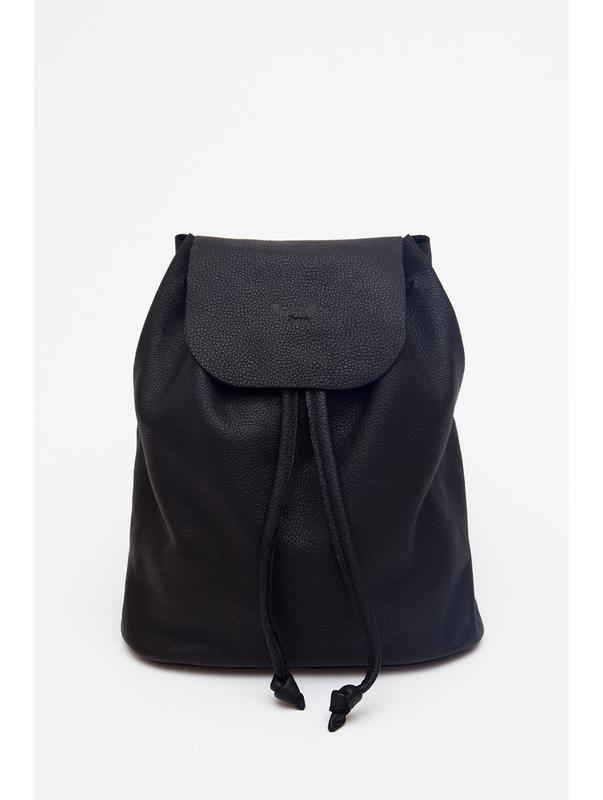 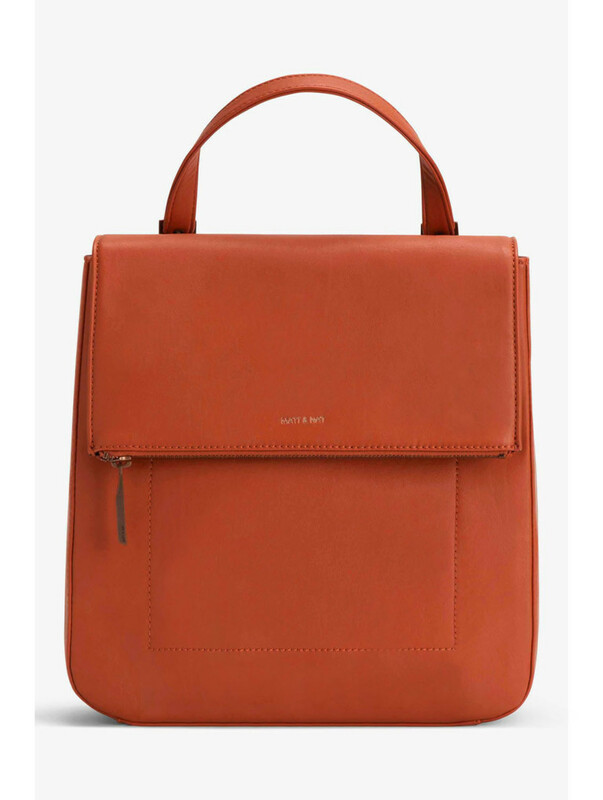 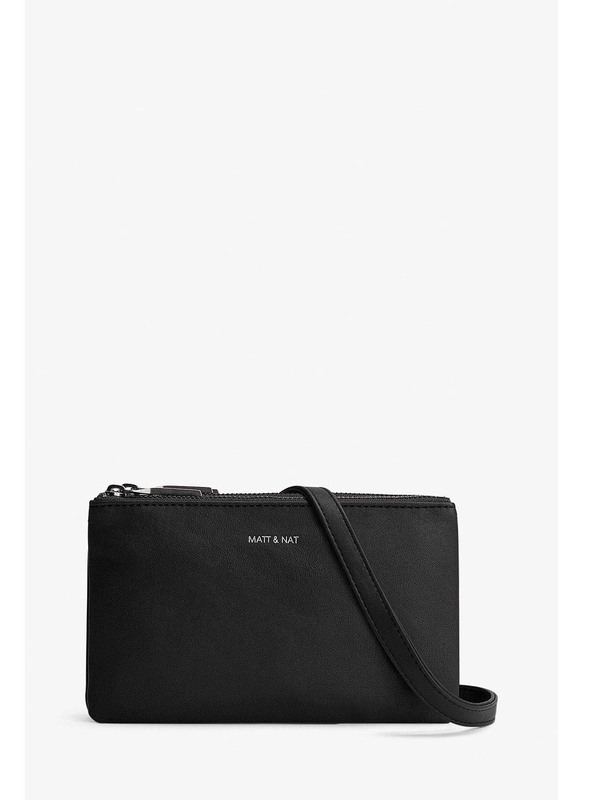 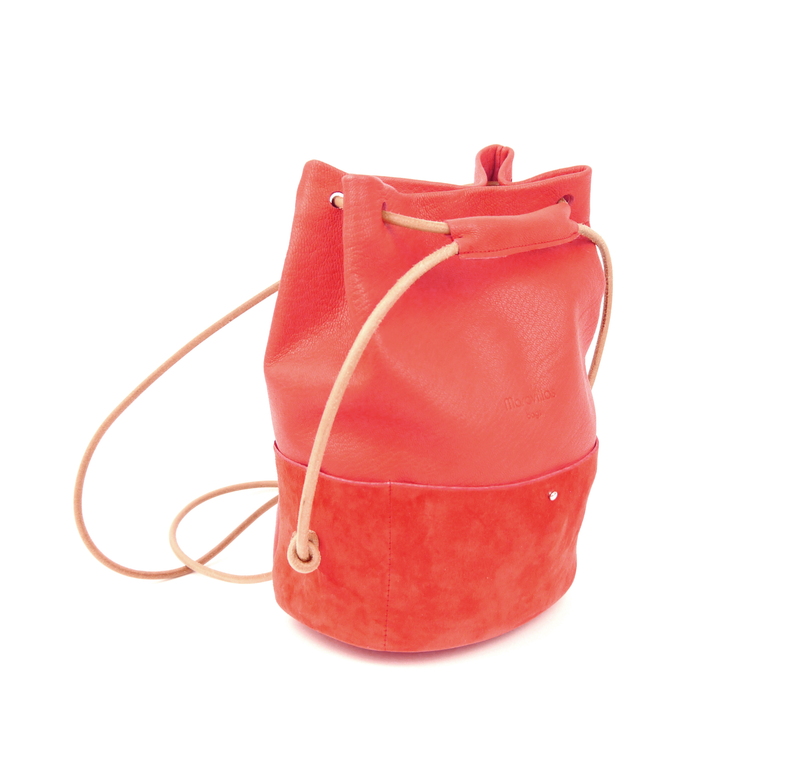 Dimensions: 8.5″ x 4.5″ x 1.5″ 100% Vegan: no animals were harmed in the production of Matt & Nat products Eco-friendly brand Matt & Nat is leading the way in ethical bag making. 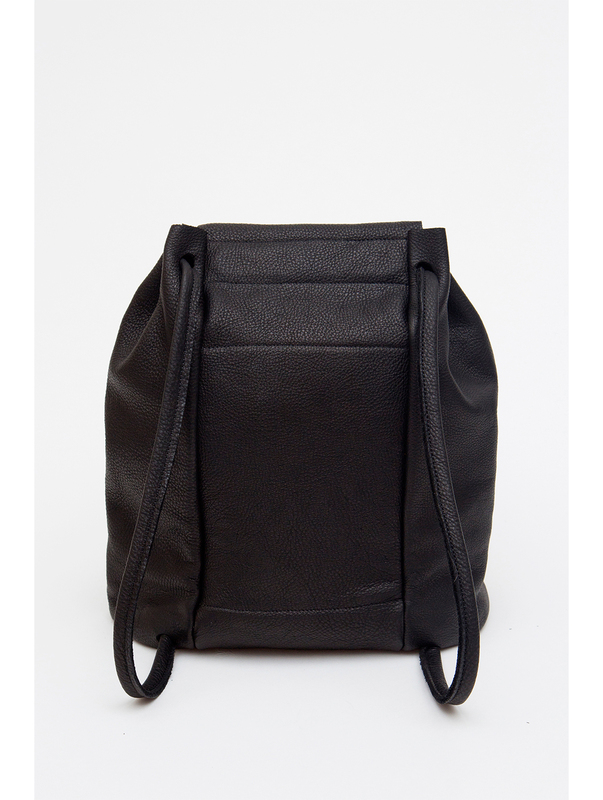 Considering the welfare of the planet throughout manufacturing, the Mat(terial) & Nat(ure) range experiments with recycled materials across backpacks, handbags, wallets and shoes.